I crossed the country for this moment. I’m in the same room as Emma Watson and Dan Stevens. Front row. Holding back tears. Do I call her Emma? Don’t call her Hermione. But I SO want to ask her to say Lev-i-o-sa. These are just a few of the thoughts going through my brain as I sat down with Emma Watson and Dan Stevens for THE Beauty and the Beast Interview. 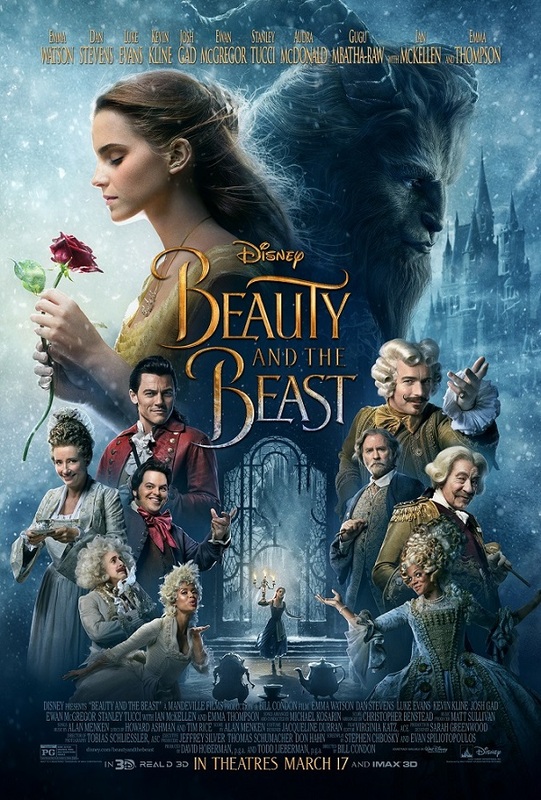 Belle and the Beast – there’s so much anticipation and high expectations surrounding this risky Disney live-action film. 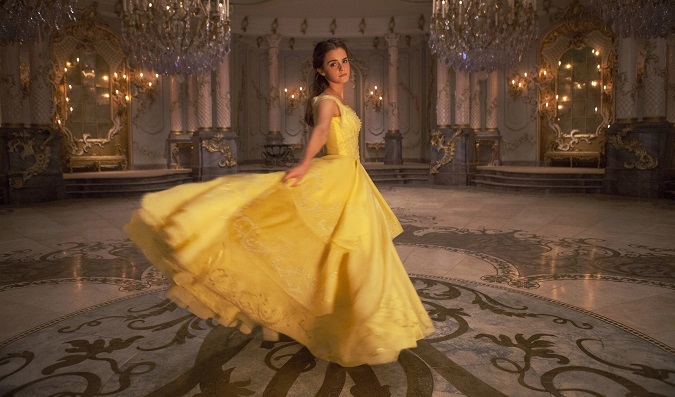 Why does Emma Watson insist that Belle is NOT a princess? Why is Dan Stevens the only one not in costume? What exactly went into “the dress?” And how much pressure was there in recreating the iconic ballroom scene? This once-in-a-lifetime interview goes on the list as one of my favorites. You’ll see why. Growing up with the original, it’s easy to see how we all have ingrained Belle as a Disney princess in our minds. But Emma Watson has embodied this character so much, that she insists on telling everyone that Belle is NOT a Disney princess. She’s so much more. People ask me a lot, what’s it like being a Disney princess? And I [say] “Well, actually, Belle isn’t a princess.” She’s actually one of the few Disney young women who actually isn’t a princess. She’s an ordinary girl from an ordinary village. That’s very important about her. She has no aspirations to be a princess. She has no aspirations to marry a prince. I play an architype, really. [Belle] is more of a symbol. I felt very strongly that she needed to have a vocation to fill her time with, and this is very important to me. We had her design this washing machine that allows her to have more time to read and to teach. I was protecting and defending Belle’s original DNA and making sure that we stay truthful and faithful to this very independent young woman. Bringing the Beast to life? Giant muscle suit. 10,000 UV dots. Oh, and did I mention stilts? 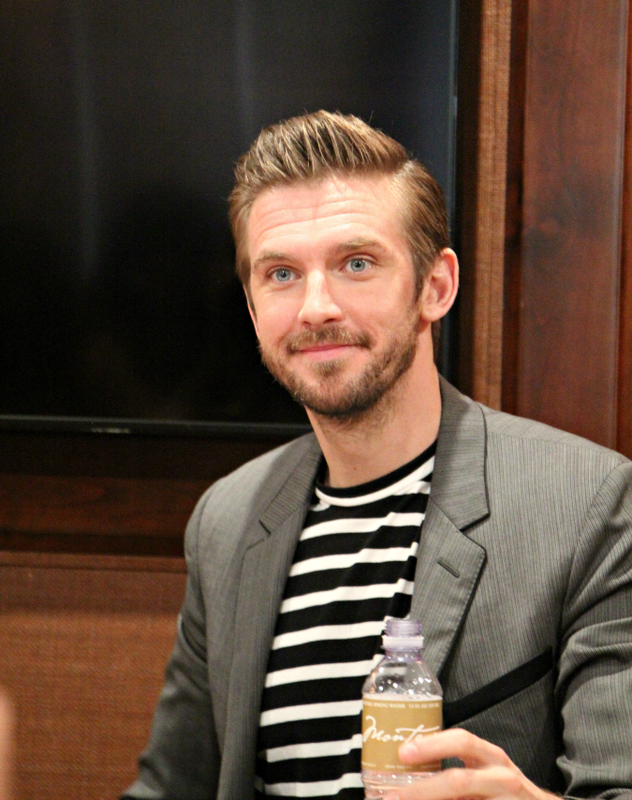 While everyone else was elegantly dressed in elaborate costumes, Dan Stevens laughs as he recalls his big Beast transformation. It wasn’t as Disney glamorous as we all thought. It’s all me, kind of. It was motion capture puppeteering of the suit. I’m inside a giant muscle suit on stilts. So the Beast’s body was me moving inside there. The facial capture was done separately, and every two weeks, I’d go into this booth, and ten thousand UV dots would be sprayed on my face, and twenty-seven little cameras would capture everything I’ve been doing for the past two weeks just with my face. So it was my face driving that Beast’s face. They turned that information digitally into the Beast’s face and map it onto the body that I’d been working on the set. It’s an amazing new technology that’s never been used this extensively before. Lots of CGI [but], it is me driving it all. It’s very, very exciting. It’s all about the dress. It’s not the dress without that twirling scene in the ballroom, am I right? However, bringing that twirly, sparkly ballgown to the big screen turned out to be a bigger challenge than originally thought. I was very heavily involved in the dress. Trying to get the dress right was really difficult because we needed to dress her to serve a number of different purposes and functions. It needed to be of the period, so originally she started off with a very kind of like seventeenth century traditional dress, but then we realized that it didn’t do that really cute twirly thing that it does in the animation. We were like, *&!%. It has to do that, otherwise it’s not right. So back to the drawing board. It’s gotta twirl. It’s gotta be seventeenth century, but the bottom’s gotta be different. So let me try another version of it, [the] kind of that [has] movement. 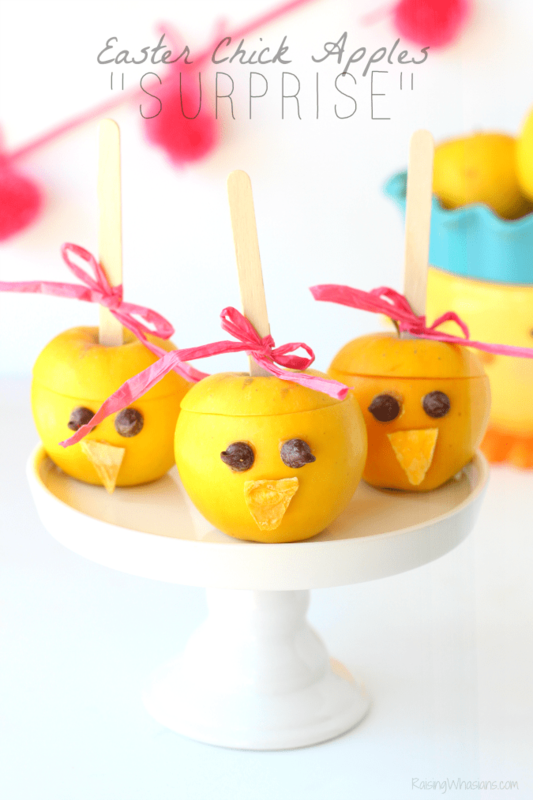 So we made it out of chiffon. Then we were like, she’s also gotta ride a horse in it, and she’s gotta be able to kind of go into the third part of the movie which is where she goes back to see her father. So it also kind of needs to feel like an action hero dress which is why the front of the dress looks a bit like a coat of armor. It’s got gold flecks in it, and it had that kind of warrior element to it, as well. So we kind of created a warrior-modern-seventeenth-century-twisty-twirly-dress-hybrid. And speaking of that iconic waltz, Dan Stevens and Emma Watson both agree that there was a lot of pressure in replicating the dance that instills chills today. Capturing the magic of this scene was a four-step process with months of training – and not just the dancing. 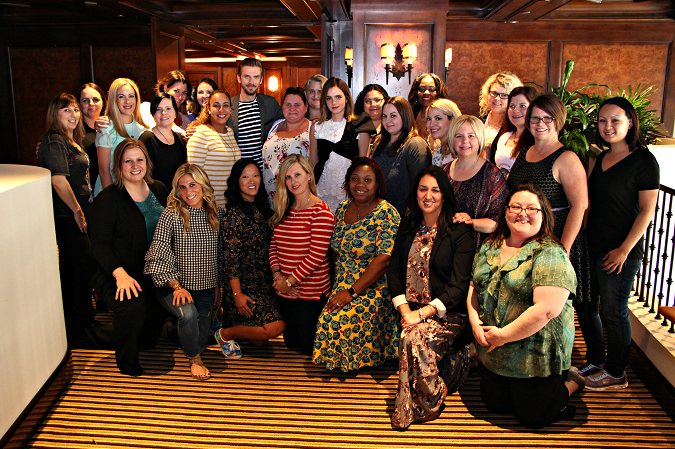 See why Dan Stevens encourages all of us to take waltz lessons. Dan: Wow, it was about three month training for that. It was a lot of dance training for this, and particularly for that iconic waltz. Emma: It’s a four-step process. Dan: [We] first of all learned it on the ground. With different partners. Emma: And then he graduated to the ballroom because that ballroom is so huge that actually filling the space and really making it seem as if we were filling that room was a kind of challenge in itself. For most of us moms, this version of Disney’s Beauty and the Beast will be the one our children remember and grow up knowing. What does Dan and Emma hope that this generation will take away from this movie? As a child, I had a very hard time working out why people weren’t kind to other people. I think what is so beautiful about Belle is that she’s so nonjudgmental. It’s her ability to see beyond the surface of things and to understand that everyone has a story, and you don’t always know what that story is, and to look deeper into things before you make a judgement. There’s a compassion and empathy there which I think is a relief because I don’t think anyone is inherently evil. I think there’s light and dark in everyone, and I think that she symbolizes that very well. There is something about the spirit of Belle that is to be championed in all of us. I think that curiosity, that imagination, that ability to see beneath the surface deep, but also to see beyond your immediate surroundings. And she has tremendous vision in all ways, and I think that’s something to be applauded. Can I just say how much I loved being in the room with these two? The girl I’ve watched grow up in the movies and the man that is so much more than a beast – I am in awe of these actors and their uncanny commitment to a story that means so much to us all. The passion they have to staying true to the original – it’s definitely the reason why this interview will go down as one of my absolute favorites. exclusive Beauty and the Beast interviews for the #BeOurGuestEvent. 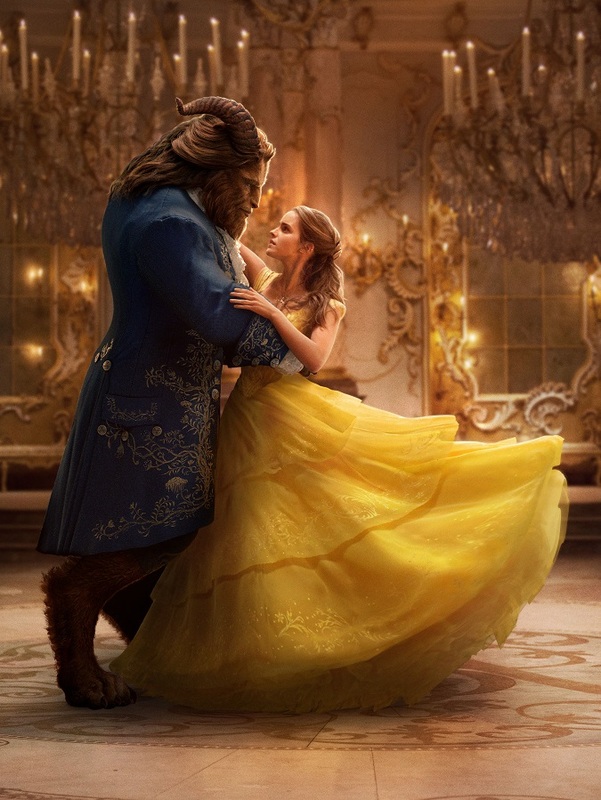 Disney’s Live-Action Beauty and the Beast waltzes into theaters this Friday, March 17, 2017. Will Emma Watson and Dan Stevens live up to the fairy-tale we all know and love? I am so excited for this movie. It’s going to be so good. I am so excited to see how they bring to life this iconic story. It sounds like the interview was a great experience and makes you want to see the finished product even more. I can’t imagine waltzing in stilts. So much went into making the live action Beauty and the Beast! It is interesting to here her thoughts on Belle not being a princess. I never considered that Belle would have needed more than being royalty in the end. Wow, playing the beast must have been very complicated. It was probably a really rewarding and educational experience as an actor though. I didn’t even think about how difficult it would have been to waltz on stilts! I can’t wait to see the finished result when the movie is finally released. What a great interview! I didn’t know there was so much work they put in to come up with a twirly gown! This movie is a real must watch! My praises go to Dan Stevens for learning how to waltz on stilts! Wow! I didn’t know that Belle is not actually princess, Emma Watson did her role well as Belle. What a great interview! My kids are so excited to see this movie in theaters! This is wonderful. I am really looking forward to seeing this with my girls who cannot stop talking about it! Looks so good. She’s definitely right that she doesn’t actually start out as a princess. However, she becomes one due to her connection with royalty at the end. I definitely see what she’s saying though. Such a lovely event. We were scheduled to watch the movie today, but with the snowstorm, it was cancelled. Belle is not a princess?? Emma Watson played an amazing role. I think that it’s cool that you got to interview them. I am a little bit jealous. I am anxious to see this movie, too. She is so pretty!! I can’t wait to see the new Beauty and the Beast!